The NDDC’s Council-initiated, Staff-supported, Downtown Parking Conversation is coming up to milestones, roadside attractions, and destinations on the road to parking enhancement for Northfield. Supporters of a vibrant and vital downtown will want to explore these places of interest. The draft report on the Downtown Parking Conversation is available for your review. You can find it at Parking Management for Downtown Northfield. Your feedback is greatly appreciated. 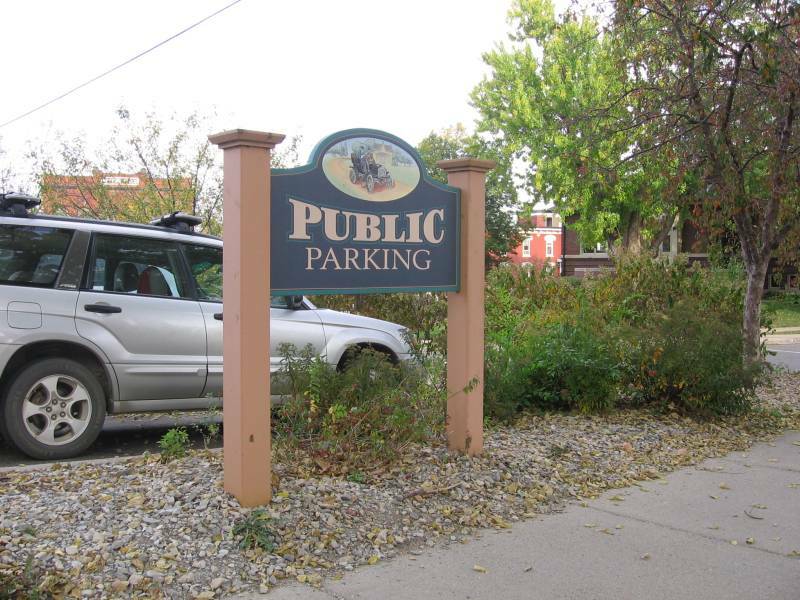 There will be a video conference panel discussion about parking in downtown Northfield this Monday afternoon. Representatives of the stakeholder groups will share experiences and ideas. For more information, go to Parking Management for Downtown Northfield. Finally, the final report on the Downtown Parking Conversation will go to the City Council on Tuesday, May 14th at their work session. More information on your local government is available at the City of Northfield’s website. 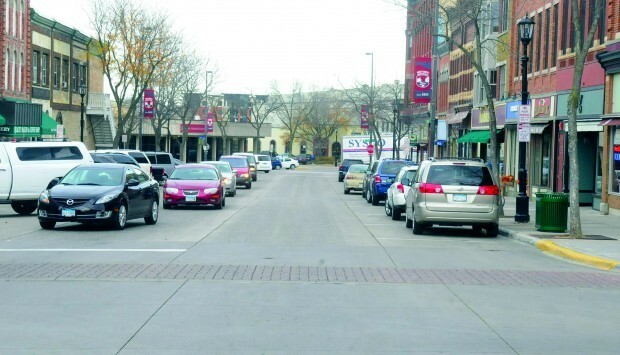 Your City Councilors are interested in your thoughts about parking in downtown Northfield. In April of 1986, the Northfield City Council voted to create a Municipal Redevelopment District in downtown Northfield within which improvement projects could be funded with tax increment financing (TIF). The TIF district became known as Municipal District #4 and included a couple dozen parcels located in the C-1 and C-2 zoning districts, Downtown Core and Downtown Fringe. The money would be generated by the amount that future property taxes increased over 1986 levels and the district would have a 27-year life, sunsetting in 2013. 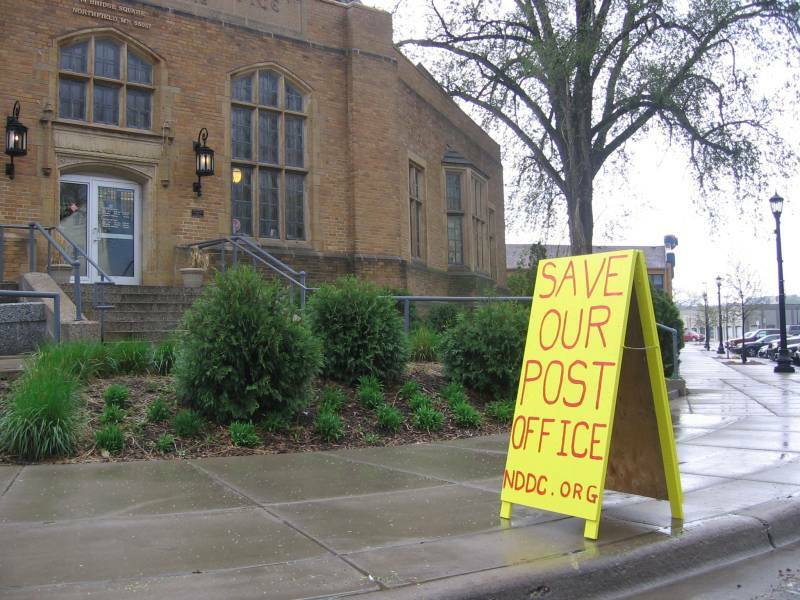 As most of you are aware, on April 5th, the United States Postal Service announced it’s intention to close the historic downtown post office and move service operations to the annex on the southern edge of town. Mayor Rossing asked the Northfield Downtown Development Corp. to organize a task force made up of key stakeholder groups to fight the closure. It became the Save Our Post Office Task Force. 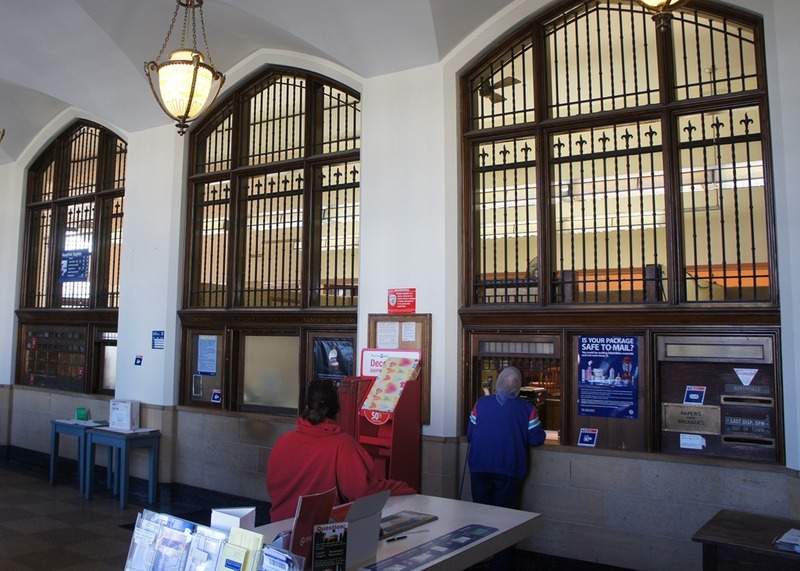 On April 5 the United States Post Office (USPS) announced their decision to sell Northfield’s downtown Post Office building and relocate window service to the Carrier Annex on Cannon Road. A final decision will be made on June 3. The Northfield community has until then to try to reverse this decision! A Save Our Post Office (SOPO) Task Force , led by the NDDC, has organized to keep a postal presence in downtown.